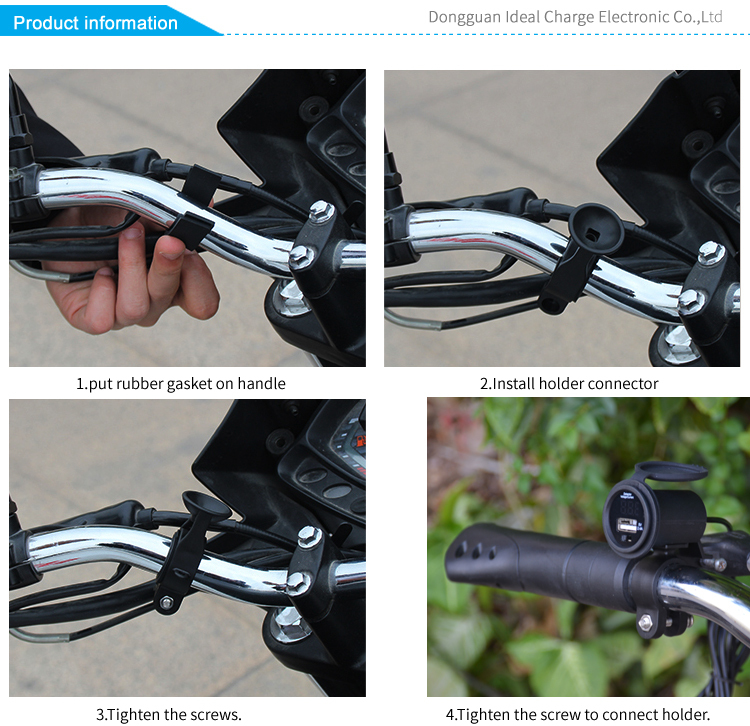 1.Widely use: works for motorcycle. 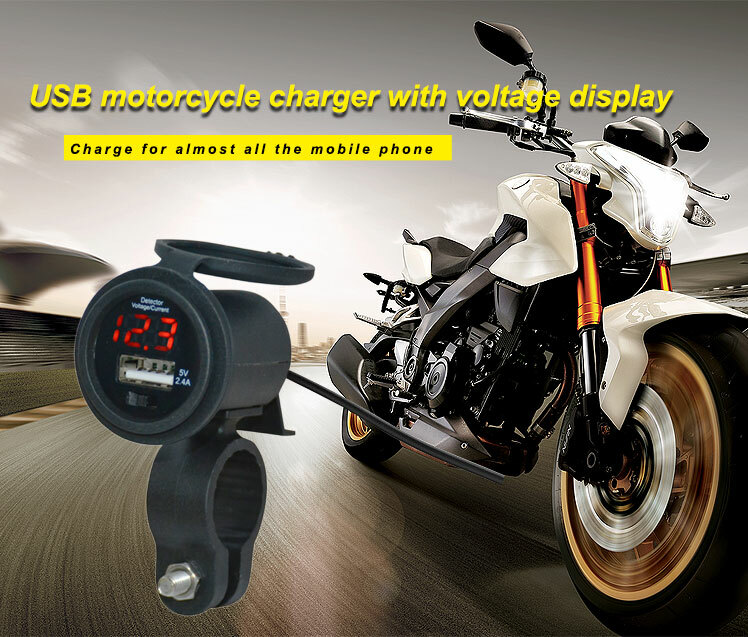 B:show motorcycle battery voltage,if not normal,screen will be blinking for warning. 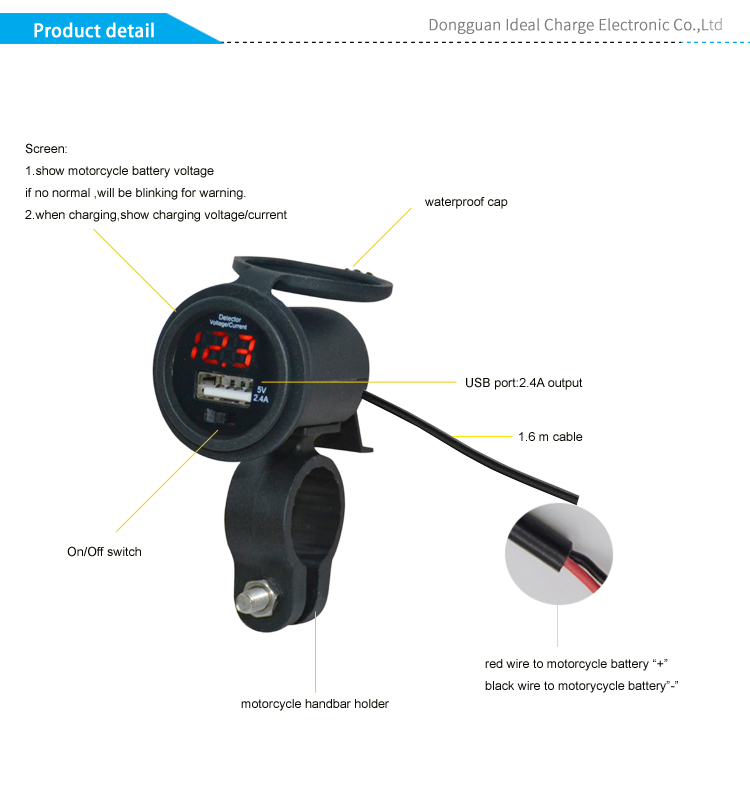 when charge,screen will show charging voltage/charging current. 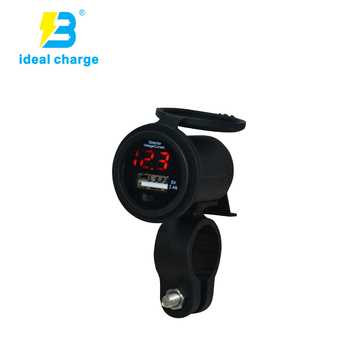 3.Extremely protective: Short-circuit / Over-current/ Over-voltage / Over-heat protection. 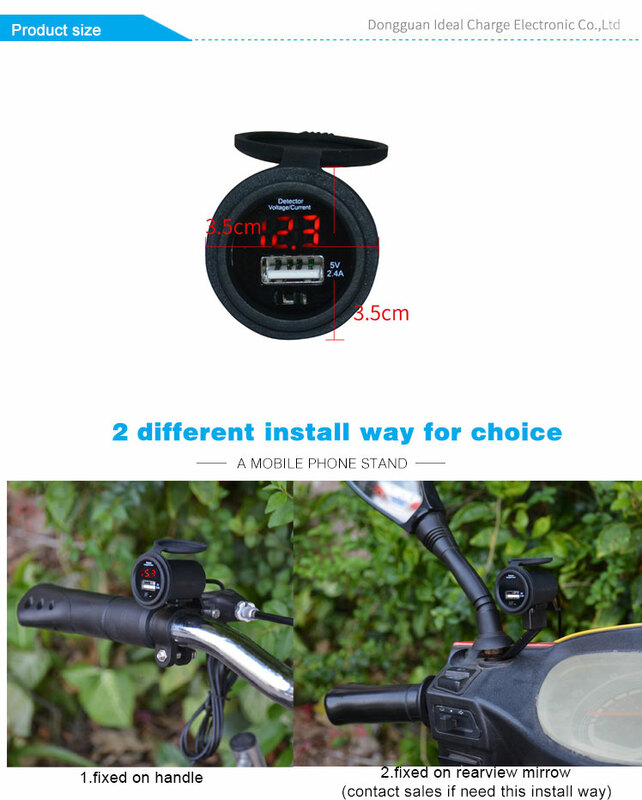 4.It is waterproof and waterproof rate is IP65. 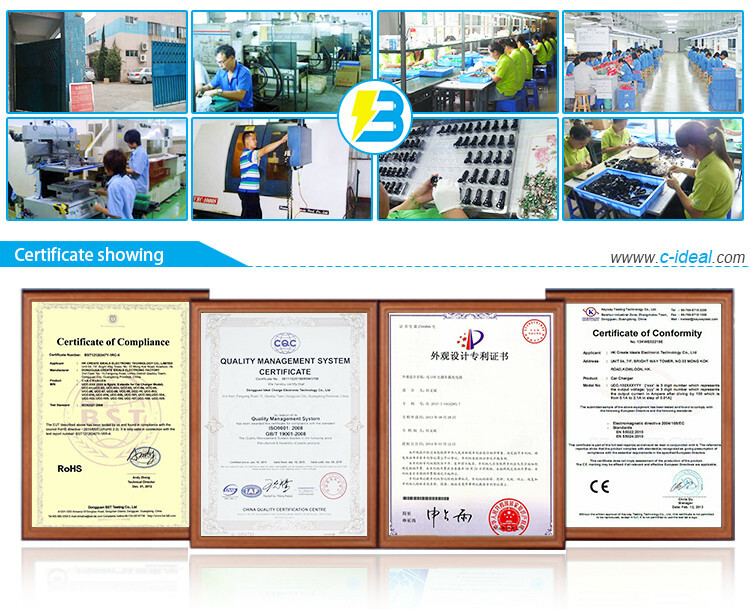 Logo Printing Customized Regular Packing PE bag, box, etc.